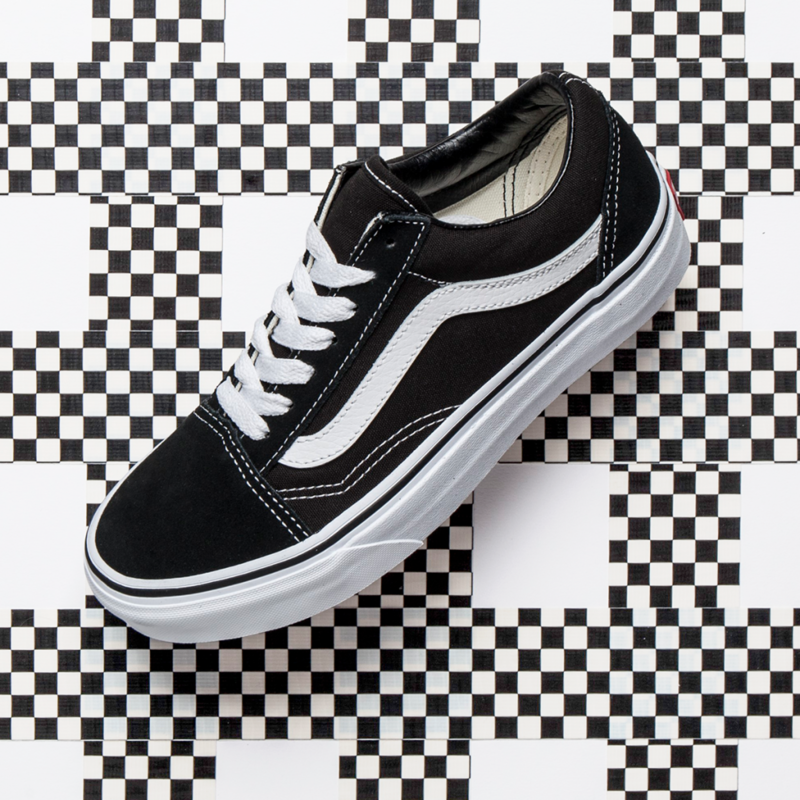 News — Vans Old Skool back in stock at Schuh! They’re back! Don’t hang around!